Dr Hutton has a particular interest in minimally invasive (keyhole) surgery specialising in robotics and advanced laparoscopy for the kidney and prostate. 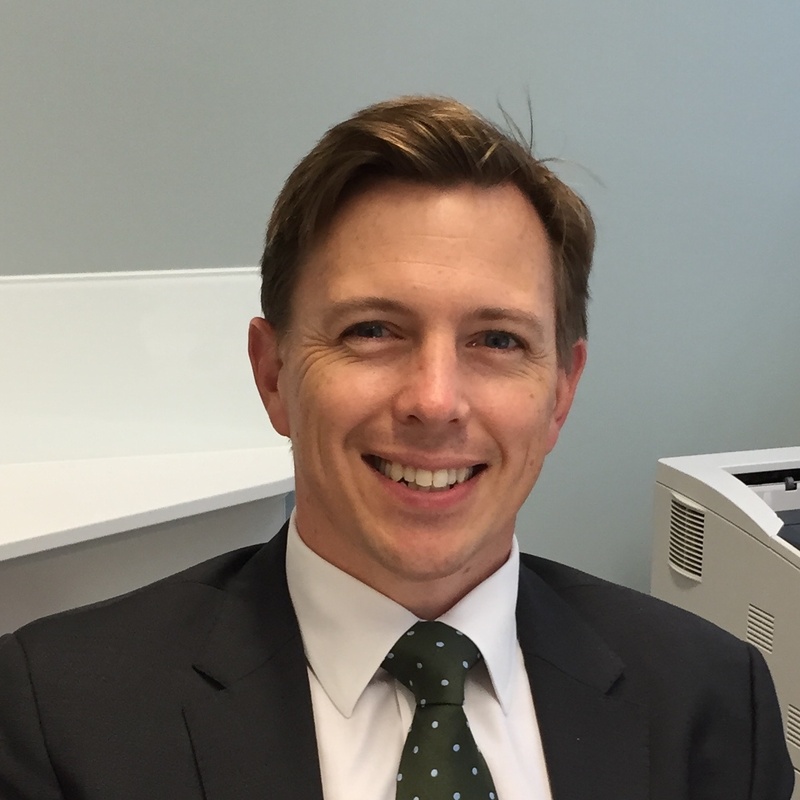 Dr Hutton undertook both advanced general surgery and urology training in NSW with attainment of his fellowship in urology under the Urological Society of Australia and New Zealand in 2010. Dr Hutton has extensive fellowship training in urological oncology. His first fellowship was in advanced laparoscopy under Mr Christopher Eden at Royal Surrey County Hospital in the UK. Mr Eden is an internationally recognised authority on laparoscopic radical prostatectomy (considered the most challenging of all laparoscopic procedures in urology). Dr Hutton is one of only a handful of urologists in NSW who are able to offer this approach. Dr Hutton continued his fellowship training at St George’s Hospital in London. This high volume centre is part of the UK cancer network draining south west London and is a supra network for penile cancer treatment draining one half of the UK. The robotic fellowship training program (one of the earliest established in the UK) involved advanced robotic training in kidney, prostate and bladder surgery. He is an active member of the St George clinical school and is a conjoint lecturer for the University of NSW. Dr Hutton is a regular surgical lecturer, tutor and examiner to the undergraduate students attached to St George and Sutherland hospitals. With a commitment to training the next generation of urologists, he also serves as the supervisor of training for the urology registrars attached to St George Hospital. Dr Hutton is a member of the Urological Society of Australia and New Zealand (USANZ), European Association of Urology (EAU), American Urological Association (AUA), and the Australian & New Zealand Urogenital and Prostate Cancer Trials Group (ANZUP).